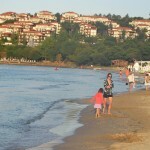 Here in Sozopol, there is an end to the season feel as the days become shorter. So I am preparing for the launch of a special subscriber only pre book ski hire and ski lessons deal. The launch offer is on 1st October. Just for just a few days only. The successful, tried and tested formula of friendly and smiling service from Georgi and his team at BanskoSkiMania remains the same. 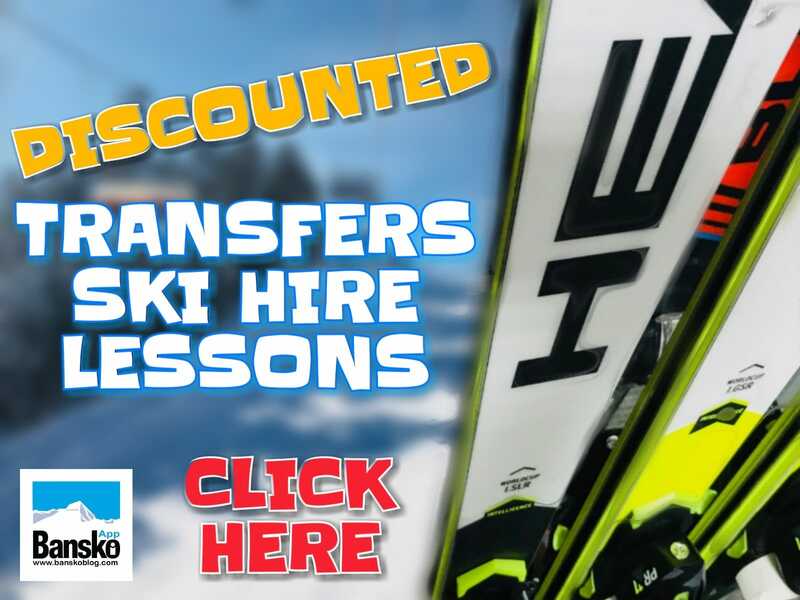 Check out the video interview where George gives some useful tips on what to look out for when choosing ski hire and ski school: https://banskoblog.com/2010/03/ski-rental-hire-banskoskimania/ and more comments from blog readers. If you’re not already registered, please do so today and, you’ll receive the subscriber only offer. 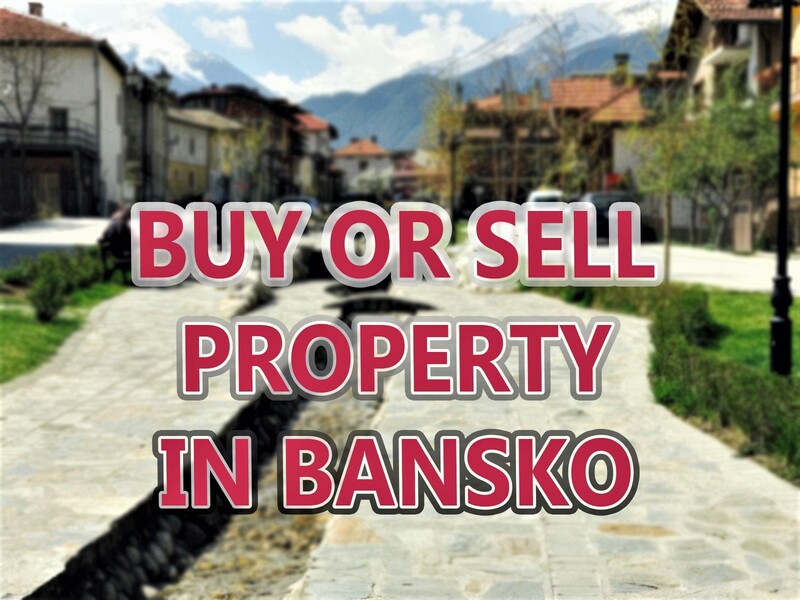 You’ll also be the first to hear of Bansko snow forecasts, and articles, ranging from ski and snowboard gear, to events and new bar and restaurant reviews. 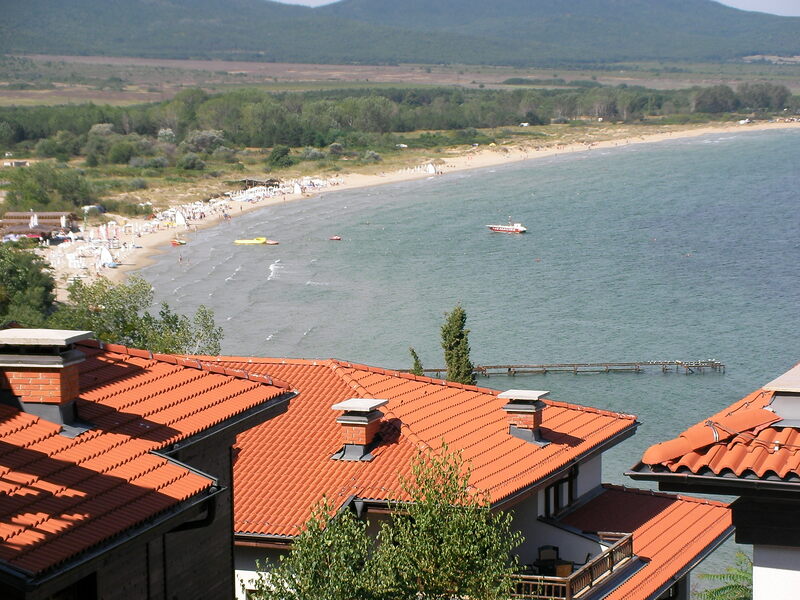 Many foreign visitors to Bansko would not consider the Bulgaria’s Black Sea for their summer holidays due to a reputation of over construction and mass tourism. However there are still many areas that are well worthwhile trying. 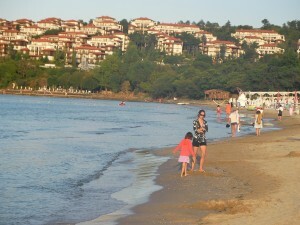 One such place is Sozopol, and specifically Santa Marina holiday village. Low rise traditionally styled buildings in lush gardens situated just above a wide bay with child friendly shallow waters is where I have taken a rest this week and is where the video above was taken. I queued for a while in Sozopol’s Church to take a look at bones reputedly to be those of St John The Baptist. 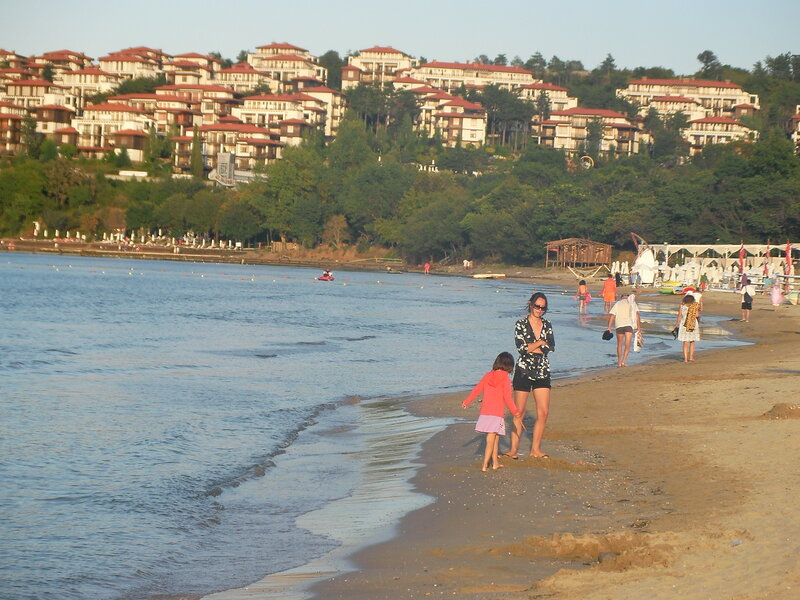 These bones were recently excavated off a small island off Sozopol. The Daily Telegraph’s report cast some doubt on the exact authenticity of these bones… but the the special reverence these bones held to the faithful in the small church in Sozopol, was real enough. The Sofia Echo, https://www.novinite.com/view_news.php?id=118869, also reported: “…excavations on St Ivan island, the largest of five Bulgarian islands in the Black Sea, discovered artifacts and exquisite marble reliquary incorporated into the church’s altar, the historian Bozhidar Dimitrov, director of the National History Museum and minister without portfolio in charge of Bulgarians abroad, told Focus news agency. It was subsequently revealed that the archaeologists found an exquisite reliquary – a relic urn – built in the altar of an ancient church bearing the name of St. John the Baptist. The urn, which was opened on August 1, contained small bones from the arm and leg of the saint, the archaeologists told Bulgarian media. The reliquary was shaped as a sarcophagus and was discovered by the team of Prof. Kazimir Popkonstantinov. He said that it was very likely for the reliquary to contain relics of John the Baptist…. Tip Of The Day: Book A Trip To Plovdiv with Ryanair. Plovdiv makes for a really pleasant city break with its old town, Roman amphitheatre and car free centre. 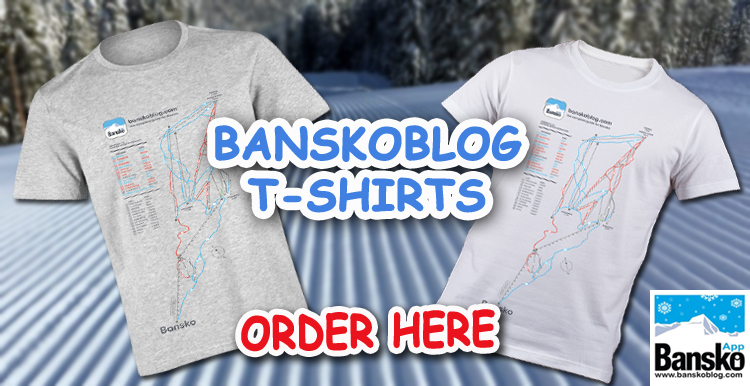 Come in winter ski season, and you’re just 2.5 hours from Bansko. 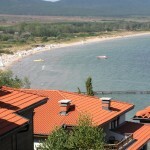 Makes it an interesting alternative for a Bansko transfer.